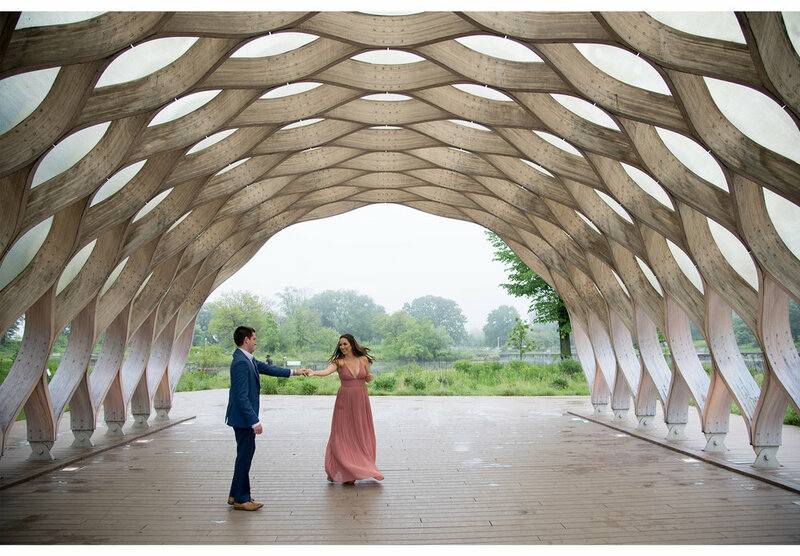 Dipa+Brandon just had their first wedding anniversary and we're so excited to celebrate by looking back at their incredible wedding festivities! 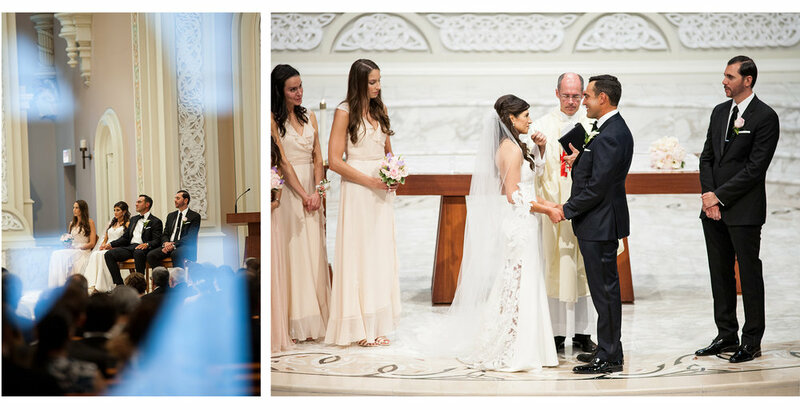 Over three very special days, these two merged not only their lives, but their families and cultures. 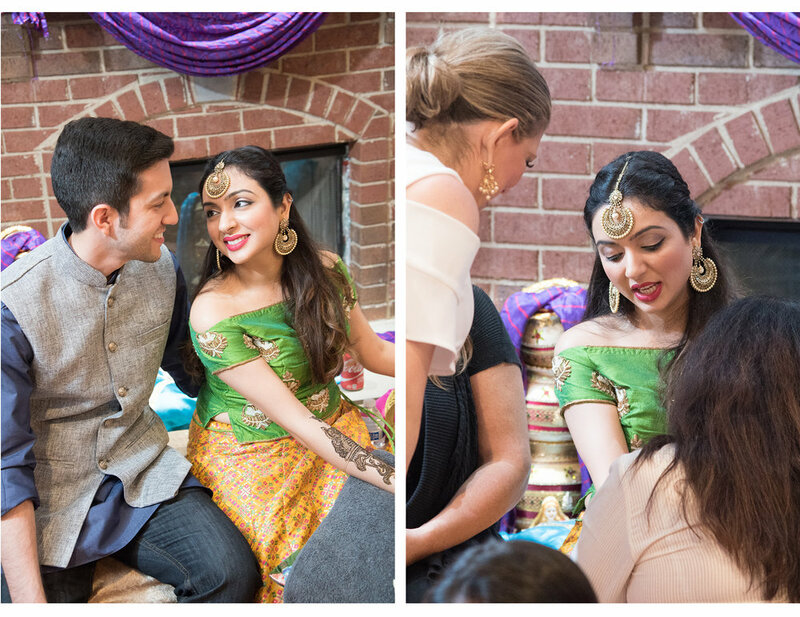 Dipa comes from a Hindu background and Brandon a Jewish one, so their wedding celebrations honored both religious traditions in a beautiful and unique way! 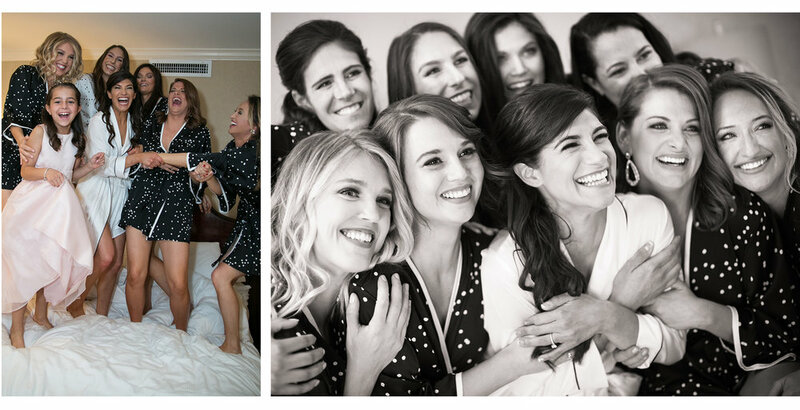 There are way too many amazing photos to share in just one blog post, so check back in for parts 2 and 3 of their wedding! 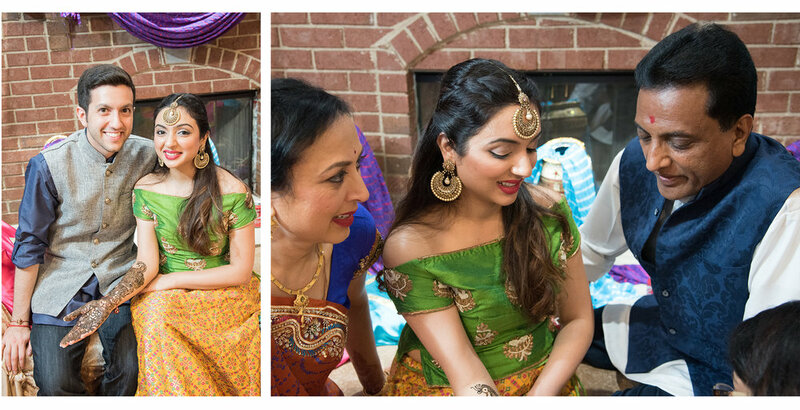 The images in today's post are from the first day of festivities -- the Puja, Pithi, and Mehndi Ceremonies. 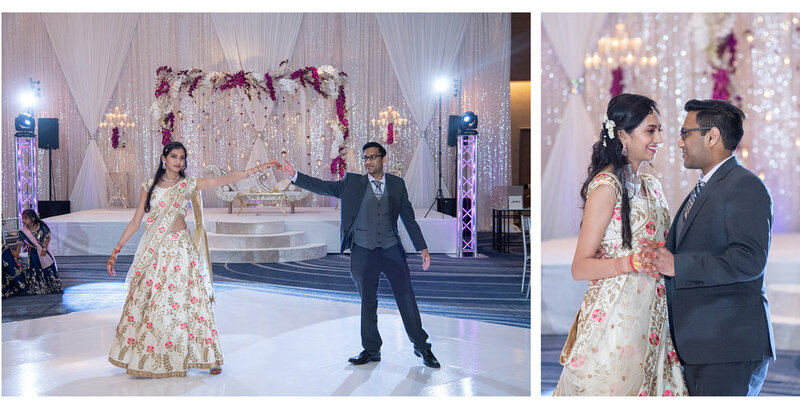 Congrats, Dipa+Brandon on your first year of marriage! 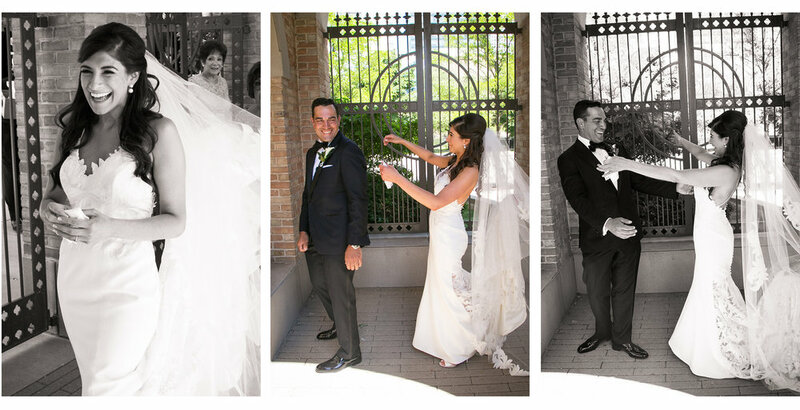 We had been looking forward to Angela+Joe's wedding day for almost a year, but it was absolutely worth the wait! After a beautiful ceremony at Old St. Pat's, these two had an epic celebration at The Union League Club. 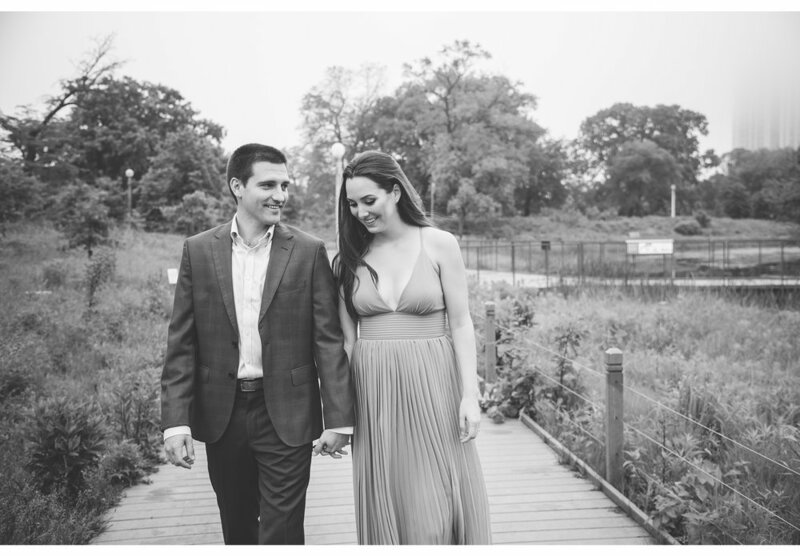 Congrats, Angela+Joe! We can't wait to hear about your next adventures! 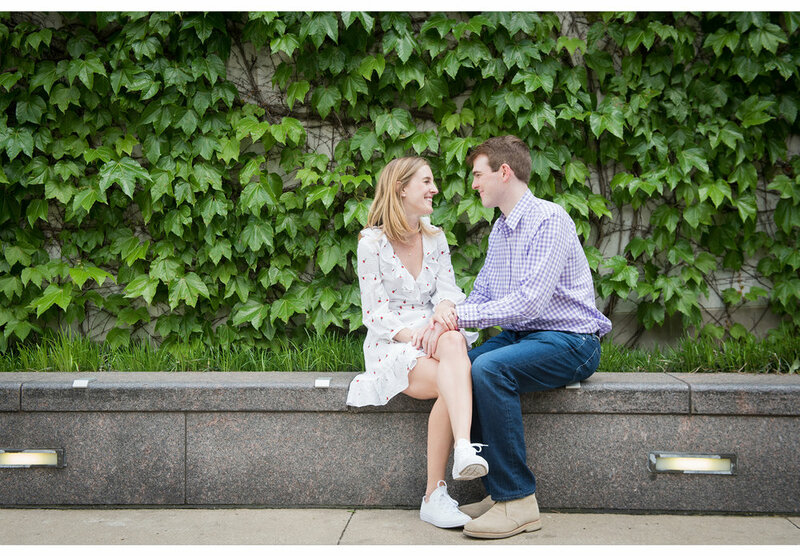 After three fabulous years together, Brittany+Phil are ready to make it official! 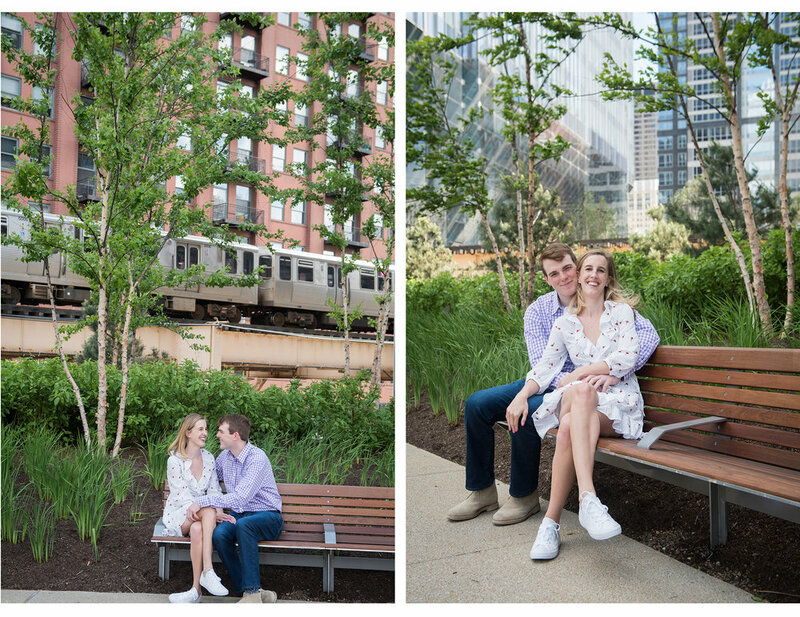 We recently enjoyed an excellent engagement shoot with them in some of their favorite Chicago haunts. 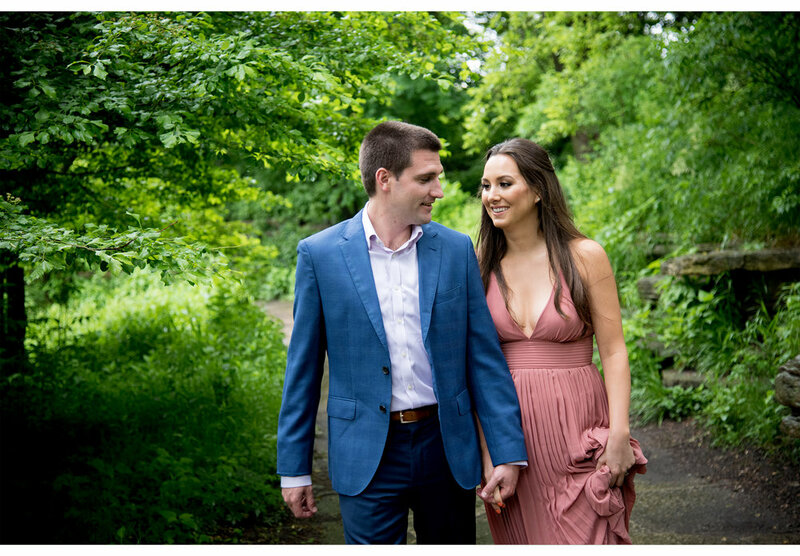 We're so excited for their big day, and with their wedding scheduled for December 28th, it'll be an epic New Year to remember! Congrats guys! 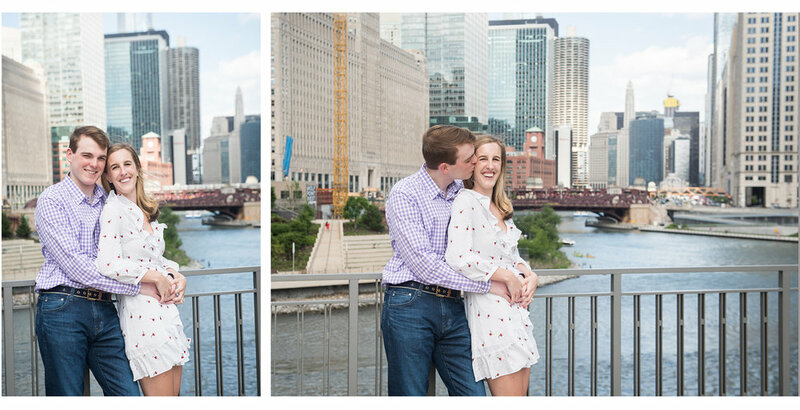 You might remember these two from their Engagement Session -- we revisited the site of their proposal, Sweet Mandy B's. 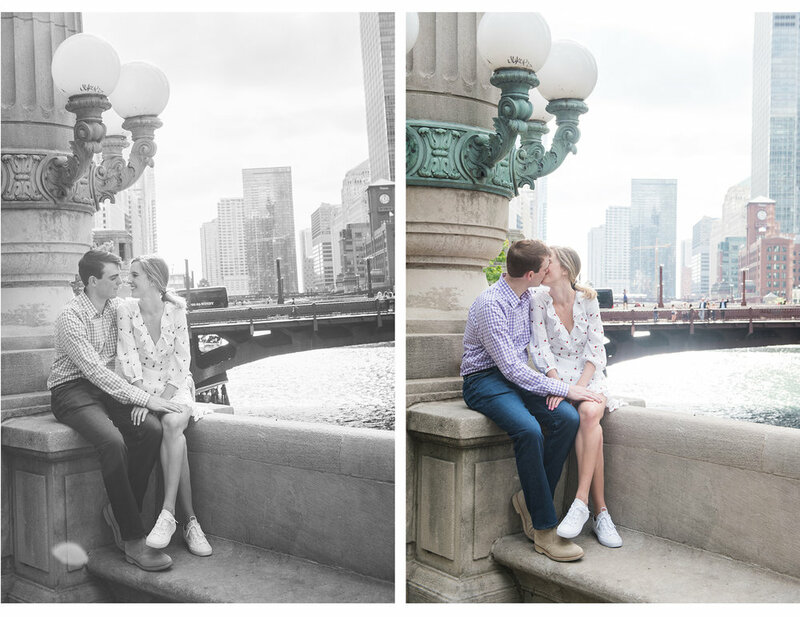 We've been looking forward to their wedding for awhile and it was better than we could have imagined! 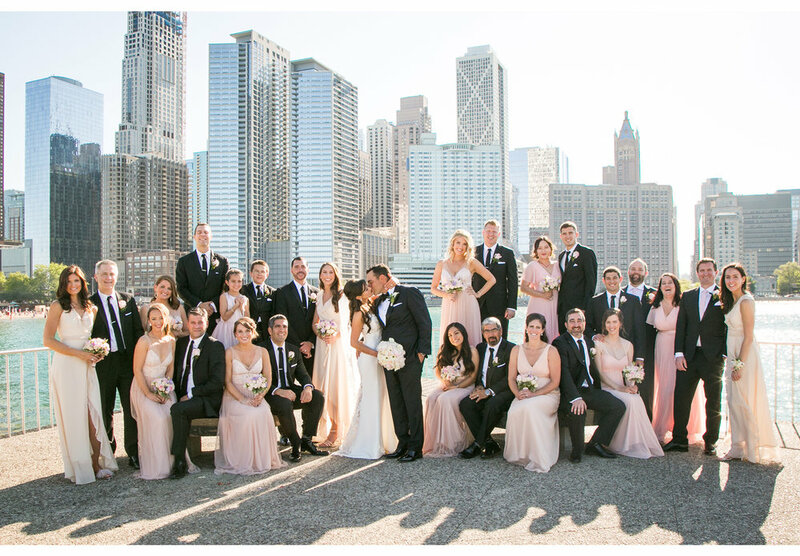 Lindsay+Jon tied the knot on a beautiful day at Chicago's Fairmont Hotel. 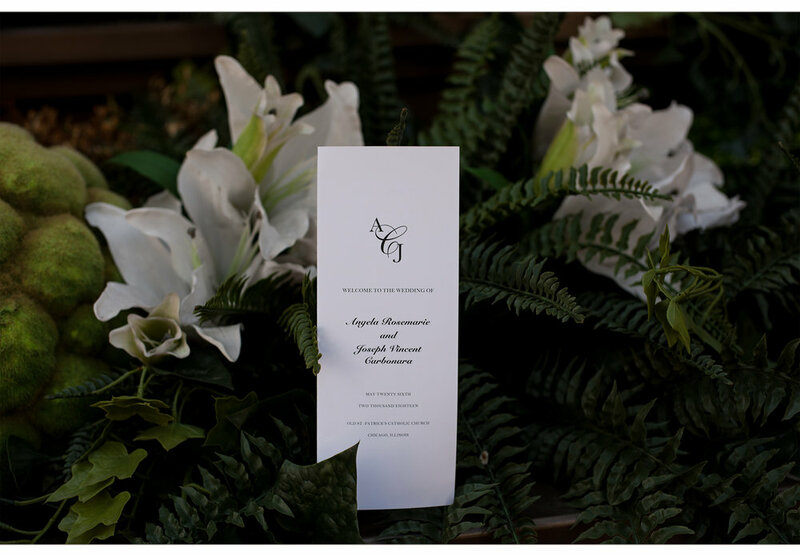 Every detail was perfect and every moment was filled with love and happiness! Congrats Lindsay+Jon!